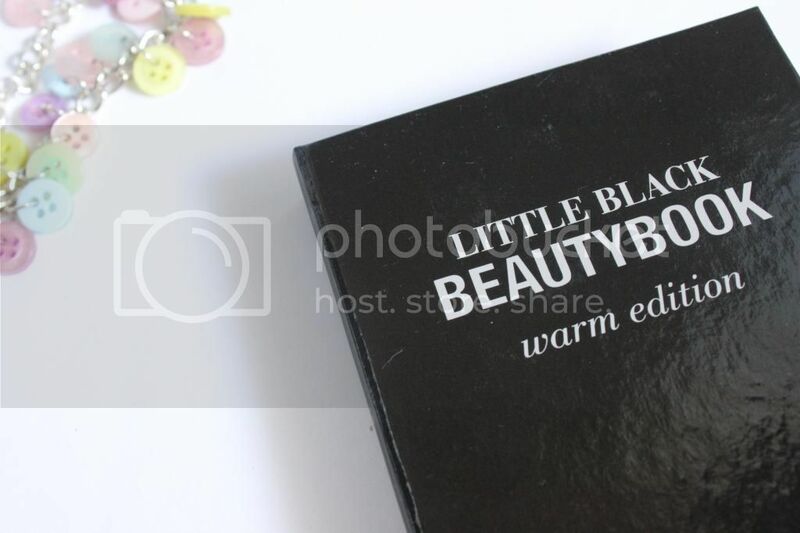 E.L.F Little Black Beauty Book; Warm Edition. E.L.F Little Black BeautyBook: Warm Edition. 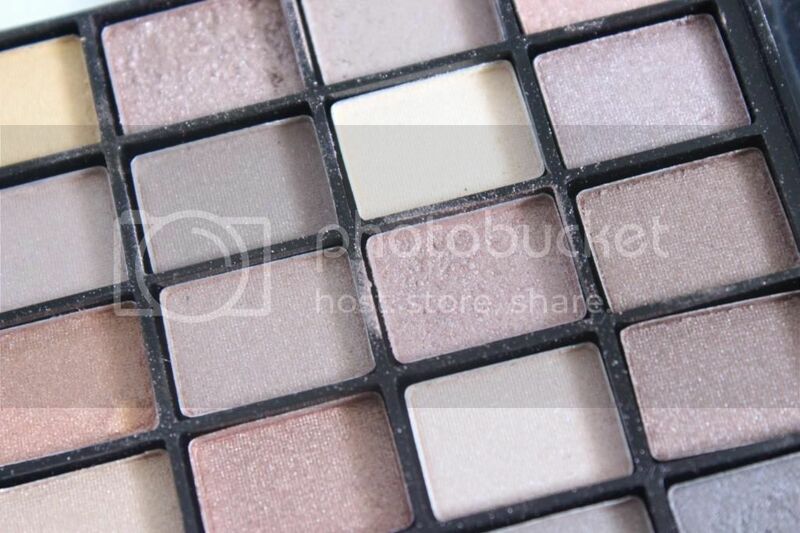 How adorable is this little palette? I've not purchased from e.l.f before, I'd seen them online and so many bloggers and youtubers mention their products but I'd not really noticed the fuss until a few months ago. I was on the hunt for some new makeup, had all my tabs open and e.l.f was one of my pages, after 5 minutes my basket was already filled...though sadly I didn't have the money, instead kept note of what I wanted for a later date (which may be soon). Now I'm a girl who loves to swatch, it's like taking note of something for the future so the fact e.l.f only seems to have one store (in Cardiff) I can't go and test, so when I was told T.K.Maxx stocked some products I practically ran to the store. Honestly I'm a little gutted that I couldn't find much more, but this palette was on the shelves (available in both warm and cool shade editions), both only for £3.99. I picked up the warm edition as the colours were softer and brown tones...and as we're entering the colder months I was a little unsure how I'd use the bright colours in the cool edition. And honestly was a good decision on my part, I think anyway! 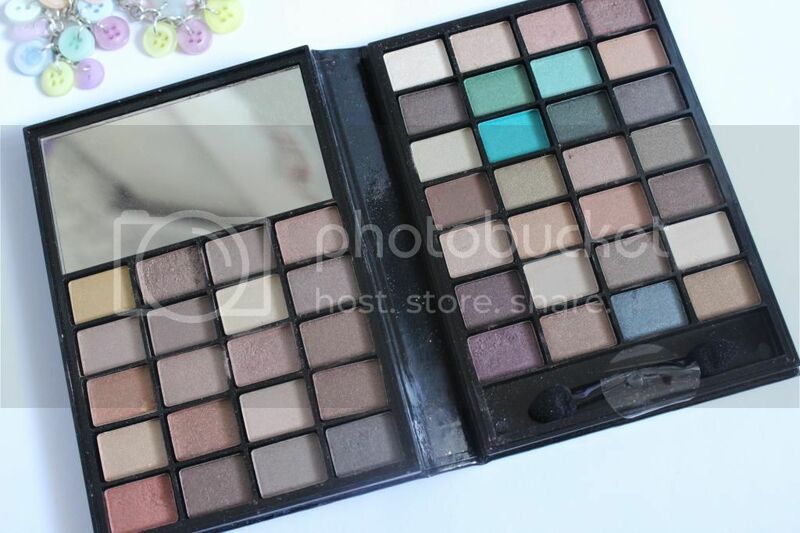 You can see the variety of colours and tones, and I love how theres a few brighter colours too (which is actually part of the reason for making this purchase), because of all these options of colour I've been using this non-stop to see how many combinations I can create for my subtle smokey eye which I'm loving right now, so far so good I must admit. I've been a fan of brown and rose gold colours and this fits the bill, you can already see the colours I'm loving the most!? Though at first I was disappointed with the size of the product (as it came in bigger packaging), I've come to accept how this being small is extremely handy for my makeup bag and perfect for travelling! It also come with a handy mirror which seems the perfect size too. I'm totally in love with this product and I'm already using this most of the time and combining colours from other palettes. I can't wait to purchase more from e.l.f, though I do need to save a little more before what I feel will be a splurge, the great thing about this company though is it's actually so affordable. So if you haven't already I'd check out the website and soon enough you'll have a big wish-list like mine. Or if you've already purchased from here...what do you suggest? I WISH my local TK would get this in stock! I really hope I haven't missed it! 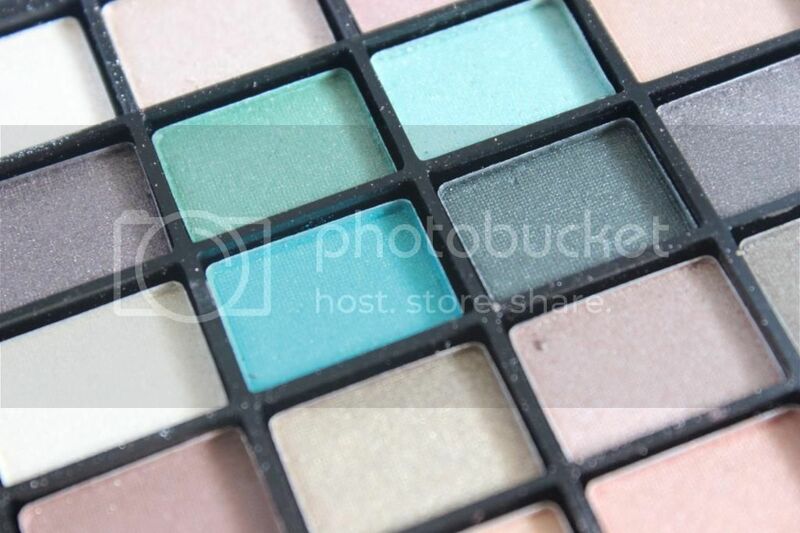 Love the look of this palette! I've never seen ELF in TKMAXX so I shall have to keep an eye out. Sounds a great price for the product and I like how it actually looks like a book!